The lead vocalist of the prominent rock band Verse, Sierra Kusterback is an American singer, songwriter and a model. To pursue her career in music she left her school at an early age. 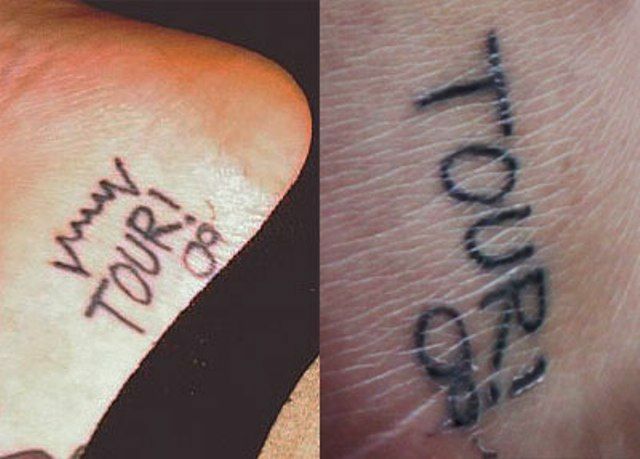 She is crazy about tattoos and mostly got herself tatted on her tours for the music concerts. Read below to know about her tattoos. 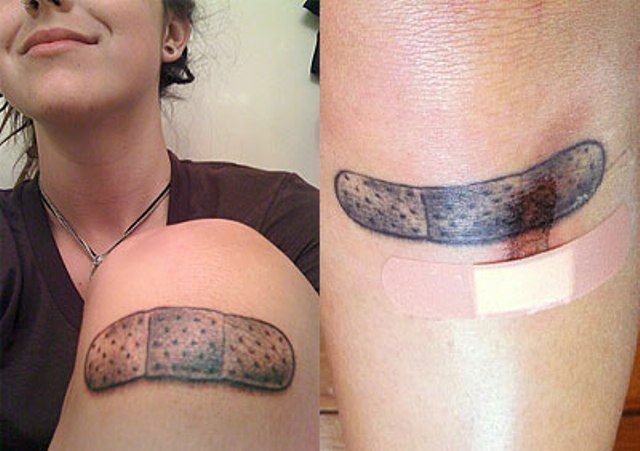 Sierra got this unique bleeding tooth tattoo on her left ankle. 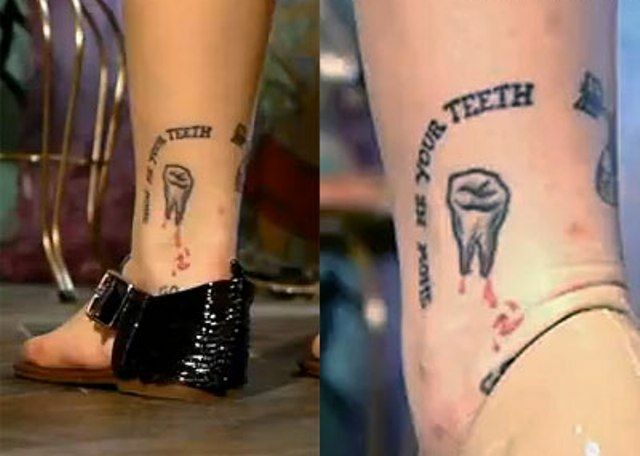 This tattoo is inspired by the Lady Gaga’s teeth song which contains the lyrics “Show me your teeth” because she is her great fan. 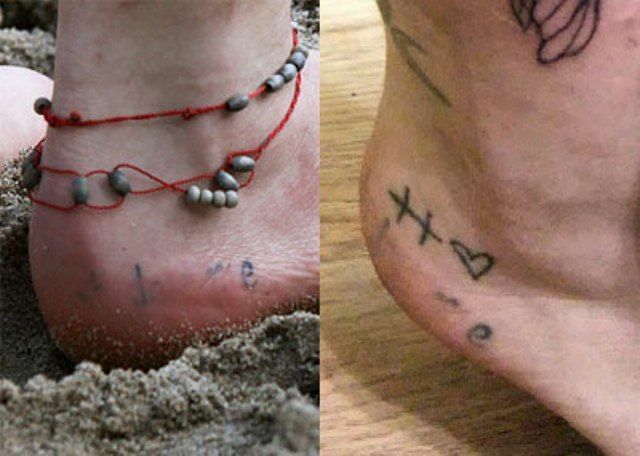 She got her left ankle inked with a heart with a banner wrapped around it which contains a text “OLDER MEN.” She got this beautiful tattoo randomly done at one of the tattoo shops in the Elm Street when she was in Dallas after her Wrapped Tour. She got her left foot inscribed with 3 mountains with their peaks covered with snow. 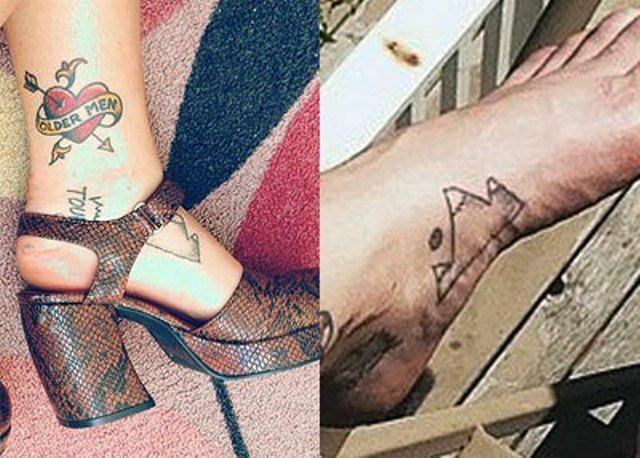 Just towards the bottom right corner of her rotten apple tattoo, she got a crescent moon tattoo which her boyfriend Shane Crump inked on her right ankle using a needle and ink. This is one of her homemade tattoos. Sierra got a letter “U” inscribed on the inner side of her right heel. Although this tattoo of her is fading out, still it is slightly visible. There exists small black colored dots on Sierra’s right toe and on two of her adjacent fingers. 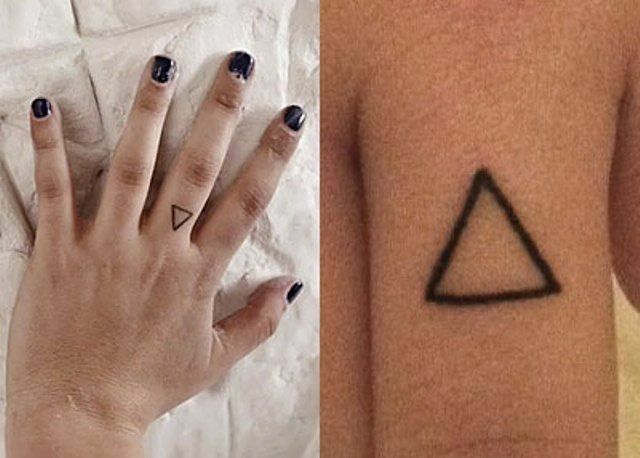 Sierra’s left-hand middle finger has an outline of graphic design which is an inverted triangle. The tip of Sierra’s left little finger is covered with a smiley face. 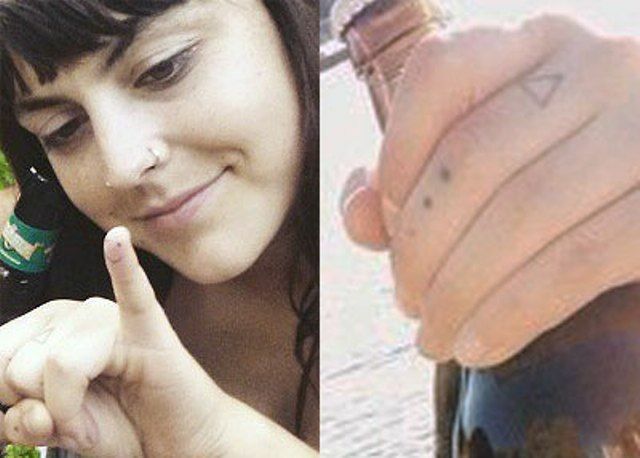 There exist 3 dots in a vertical fashion on the middle finger of the same hand. Sierra has got her left wrist tatted with an infinity symbol which is black in color. The infinity symbol is not only for the lovers but it is a symbol of rebirth and reincarnation as well. There is another meaning for this tattoo as everything in our life is endless. Sierra got cross arrows inked behind her left ear. Her crossed arrows are the symbol of her Verse Emerge band. A fly bee has been inked by Sierra on the right shoulder blade. 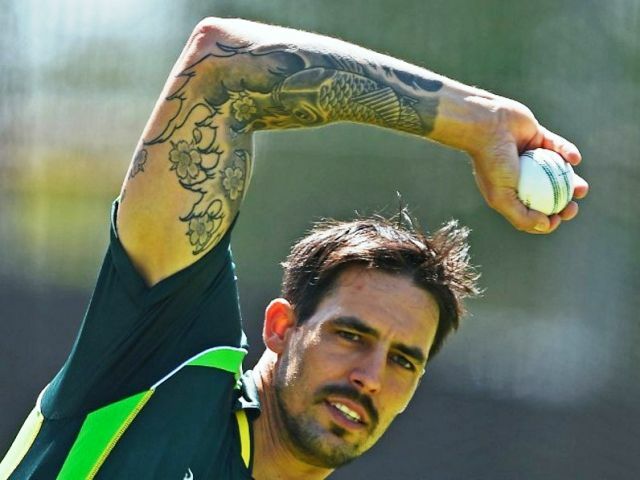 She has got the inner side of left elbow inked with a piece of writing. Sierra has her right heels wrapped by the 2 plus signs followed by a cute little heart. Sierra’s has her right ankle tattooed with insect spices known as a cicada. She got it inscribed to pay tribute to her native state Florida and its swamps. Sierra has the inner side of her left foot inked with a vamps fangs and with a word “TOUR 09.” She got this tattoo done on her Warped Tour and describes it as her party ankle.